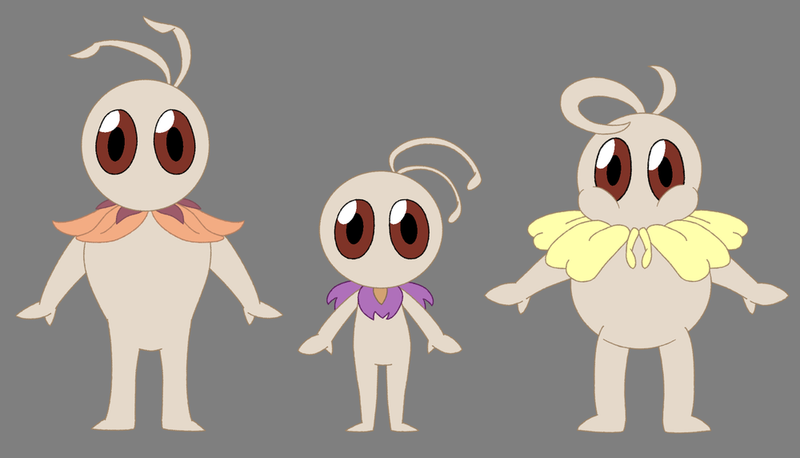 The short film “Thorns” was originally supposed to have a couple of background characters, the “Seedlings”, that were rigged and animated in Toonboom Harmony, but was scrapped due to the crew’s unfamiliarity with Harmony’s puppet animation. It was decided that the sequences would be done using Traditional 2D Animation, but not before work in the puppets had already been made. Node view of the “Thick” Seedling puppet. The main goal of the puppets was to allow for flexible body movement without the feeling of having rigid bone structure. The puppet was also only supposed to be seen from a 3Q and Front facing view, so only those two angles were made and rigged. 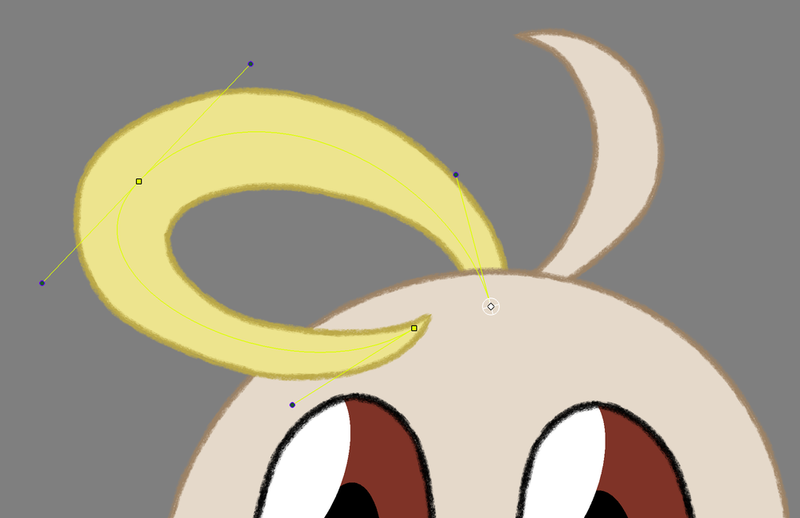 One challenge that quickly arose was with the third seedling, where the “sprout” at the top of the head had to both go in front of and behind the character’s face. The solution was to split the symbol into four parts, in which two symbols would be the line and the other two would be fills. All of which performed within the same drawing layer with cloned timing, but on different art layers. 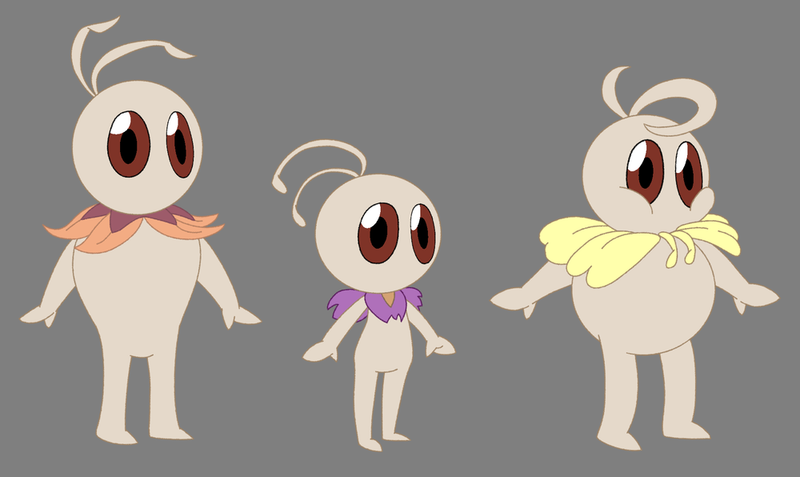 An early animation test done mostly traditionally in Toonboom Harmony for proof of concept for Magic Show. The Eyes and Head were moved using tweens, and colors were automated using the Node Editor. The node group responsible for the coloring on Luna’s Eyes.